We have a track record of winning cases and winning them well. We do everything we can to settle a case before it goes to court, but if it does, then we fight tooth and nail on your behalf. I started off as an assistant prosecutor for Butler County and now use that experience on the other side to better defend you and fight for the outcome you deserve. I work hard for my clients. If you have a legal problem I can help. Call me to discuss your particular situation. No two cases are alike and all clients are different. 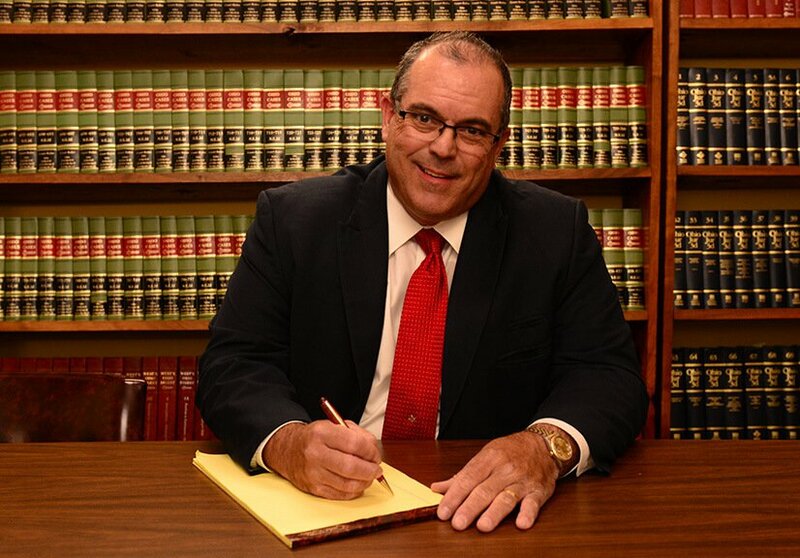 If you want to have an attorney with extensive experience in many different types of cases take a look at your situation, please call me or schedule an appointment. We can help. We have more than 50 years of combined experience practicing law and we’ve seen it all. No matter how complicated your situation is, we can handle it. Every case is different, which means that every case needs a unique solution. We analyze every detail of your situation and tailor our approach accordingly. Our clients come first. No matter what you need, we are there to take the burden off of your shoulders so your mind can be put at ease. Let us do the work while you live your life. When we resolve a case for you, we are more than happy to provide advice in the future. Legal advice is complicated and it always helps to have lawyers you can trust. "Everything I do is customized to fit my clients. What they say matters. In fact, we rely solely on word-of-mouth advertising alone"
To be blunt, the cookie-cutter approach to legal matters just does not work. Each case is unique from the one before it and different people desire different outcomes depending on their situation. That’s why we build our strategies from the ground up with the client’s best interest in mind, and it’s why so many that we’ve helped tell everyone they know about us. When you don’t need commercials and ads to do your advertising, you know you’re doing something right. Our results speak for themselves and you’ll feel the exact same way. 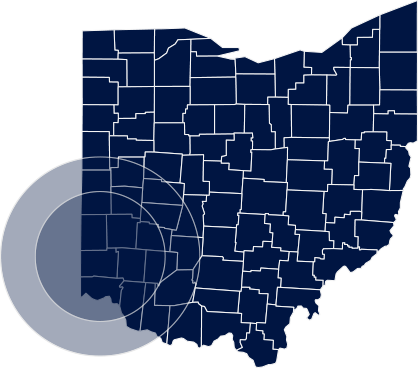 We work just north of Cincinnati, serving clients in Butler County and the surrounding area, including West Chester, Liberty Township, and Mason. All of Butler County is our workplace. If you’re north of the river and up the highway from Hamilton, don’t worry. Middletown is still in our range and we can help you. If you’ve driven from Hamilton to Cincinnati, then you’ve been through Fairfield. It’s another area we happily serve. We have extensive experience serving the town, and the Miami University student community. It's time to regain your peace of mind. We can help. When you refer your clients and loved ones to us, they're in good hands. We've been helping the people of Butler County and partnering with other professionals for over 55 years. With any business, a referral is the highest form of honor. It means that we did our job so well that someone who knows us went out of their way to recommend us to other people, putting not only our name on the line, but also their own. We treat that as sacred and when someone does refer us, we make sure they are never let down by providing the same exemplary service each and every time. When you hire us, we know that you’ll be so satisfied with your case result that you’ll want to tell everyone what we did for you. We understand the burden of legal trouble, so we do our best to ease your stress with 5-star service. The worst part about any legal problem isn’t actually going to court; it’s the stress that it places on your life. Sure, there are plenty of lawyers who can win your case for you, but not every lawyer can make you feel relaxed while doing so. The relaxation is where we come in. We won’t just tell you what our next move is, we’ll explain it to you. We lay out all your options in front of you, educate you on your choices and their consequences and then let you decide what path is best for you. A lawyer’s own interests aren’t always your own, but ours are. When you’re facing a criminal charge, the first thing you’ll want to know is that everything will be okay and that your life can still go back to normal. Unfortunately, prison or jail time isn’t avoidable in every situation. However, a good lawyer can significantly reduce the time spent incarcerated. 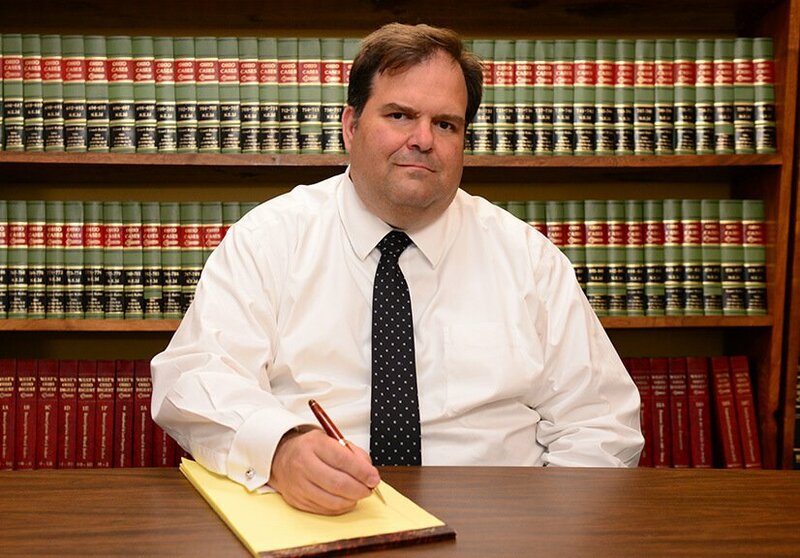 If you need a lawyer skilled in personal injury, family law, or criminal defense, then don’t hesitate to call us. The longer you wait to resolve your legal problem, the worse it will get. Put us on your side and let us get you back on track.